Do you need to earn your ITIL Foundation certification? If so, you've come to the right place! I have personally trained over 20,000 people in how to pass their ITIL Foundation exam on the first attempt! The Information Technology Infrastructure Library (ITIL) framework has become the standard in IT Service Management across the globe. ITIL helps all organizations, regardless of their industry or business sector, provide their IT services using the most efficient and economical methods. 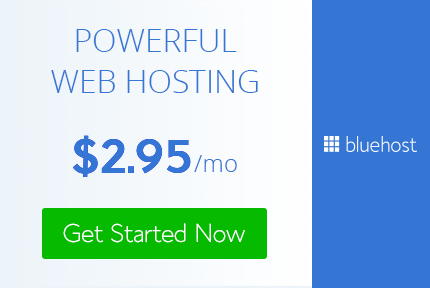 The framework focuses on IT Service Management best practices and efficient operations, and is used in government, commercial, and non-profit organizations, alike. This course covers the ITIL Foundation exam (with the most current objectives) which is the entry-level certification in the ITIL framework and offers an exceptional overview of ITIL. 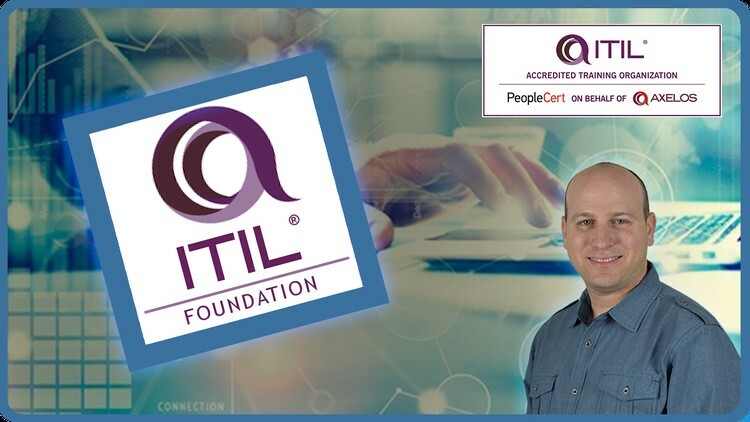 By obtaining your ITIL Foundation certification, you are showing employers that you understand the key elements, concepts, and terminology used in the ITIL service lifecycle, including how operations move between each stage of the lifecycle, the processes used, and their overall contribution to the service management best practices. This course includes an overview of the ITIL Lifecycle, Service Strategy, Service Design, Service Transition, Service Operation, and Continual Service Improvement phases. Additionally, this courses comes with 2 complete practice exams that simulate the type of questions you will receive on the ITIL Foundation exam. The ITIL® course on this page is offered by Dion Training Solutions, LLC, an ATO of AXELOS Limited. ITIL, ITIL Foundation, and the Swirl logo are registered trademarks of AXELOS Limited. All rights reserved.